We provide an elegant experience for our guests. We have a large observatory bath and open-air bath on the 9th floor. 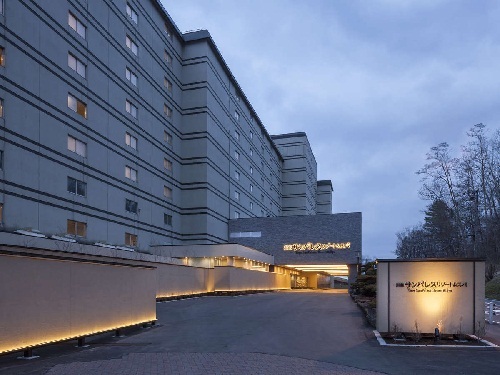 The views of natural Hokkaido and starry sky from our hotel is magnificent. 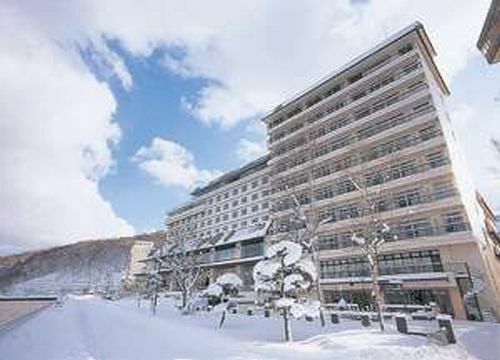 Established in 1941 and renovated in 1991, Toyako Manseikaku Hotel Lakeside Terrace is known as one of the oldest onsen facilities in Toyako Onsen and has been visited by the Japanese Emperor and many other royal family members. 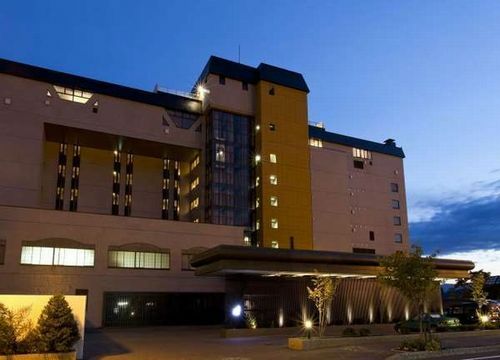 The Windsor Hotel TOYA Resort & Spa, the first class resort hotel, stands on the mountaintop overlooking Lake Toya and Uchiura Bay. 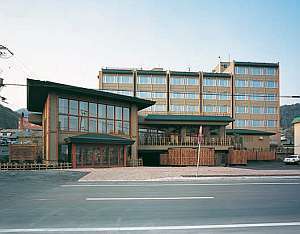 Guests are all welcomed with high quality Hokkaido hospitality and the hotel’s excellent service. 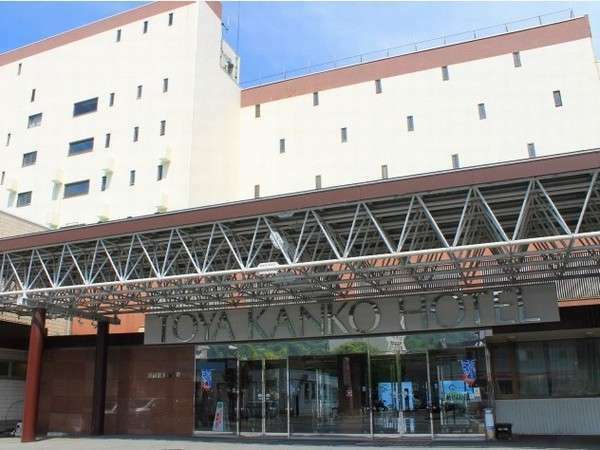 The Lake View TOYA Nonokaze Resort faces the shores of Lake Toyako, and all rooms feature views of the lake. The main bath on the top floor allows you to enjoy the hotel's spectacular location. Yutorelo Toyako is known for its constantly flowing hot-spring water. Attentive staff are on hand to make you feel at home. 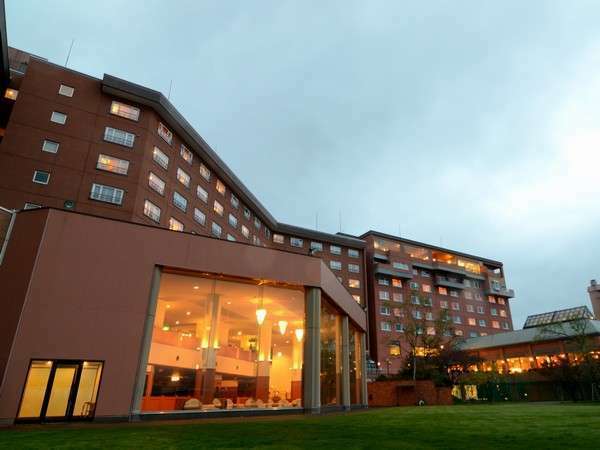 Hotel and all the guest rooms face Lake Toya, overlooking breathtaking scenery. We have lots of on-site facilities including amusement baths, a shop and a game corner. Choose from a selection of four baths. All guests can enjoy the changing seasons from rooms facing Lake Toya. The azure of Lake Toya can be seen from the large panoramic public baths which help relieve your tiredness. Private open-air bath, stone sauna, and cave bath are also available. 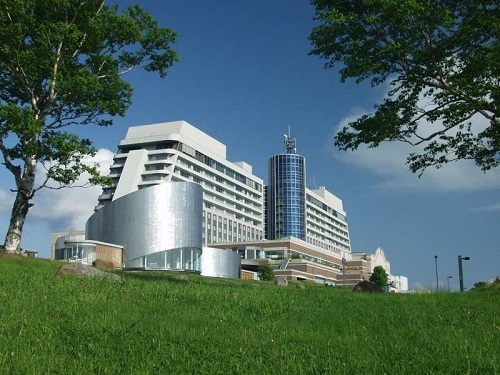 The Hotel Grand Toya is located on the shore of Lake Toya in Shikotsu Toya National Park, one of the most scenic sites in Hokkaido. All rooms face the lake and you can enjoy the fireworks on the Lake!